Waterproof formula with a creamy texture blends easily and creates that perfect line with ease. 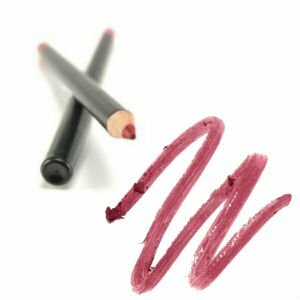 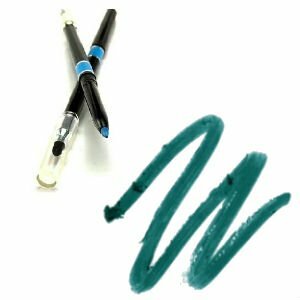 Retractable pencils are easy to use – just twist the pencil then outline the lips. For a blended, professional look use the lip brush attached to apply lip liner over lips then finish by applying a matching lipstick. 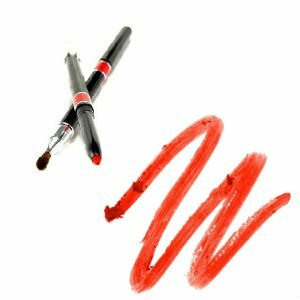 Waterproof pencils remain intact on the lips for an extended period of time.